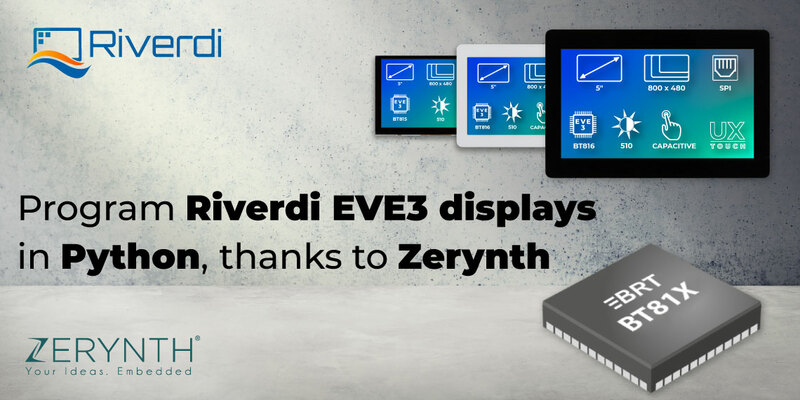 We’re happy to let you know that Zerynth’s newest release, Zerynth r2.2.0, supports Riverdi EVE3 displays. 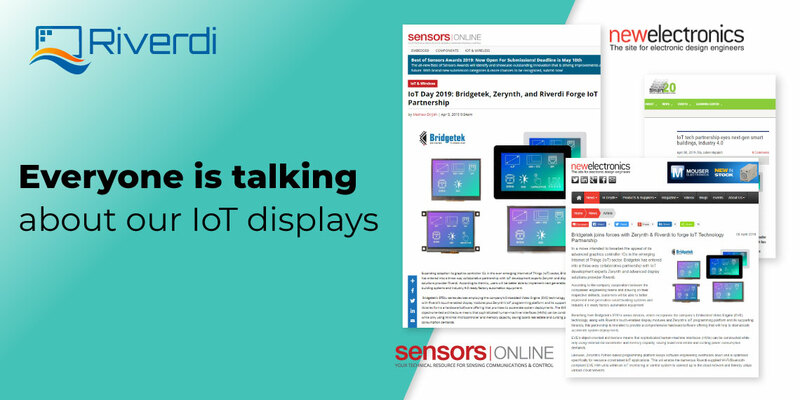 If you were waiting for the moment to start combining Python programming with the newest generation of EVE display modules – now it the time. 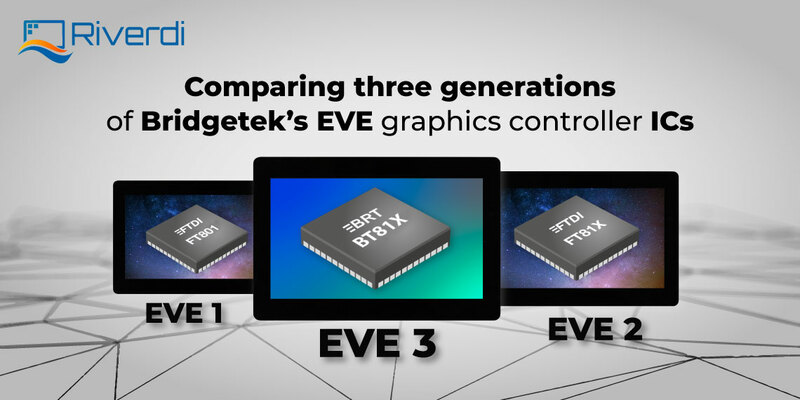 Since the release supports Bridgetek BT81x graphics controllers – the same controllers that power the EVE3 display modules – everything has come full circle. 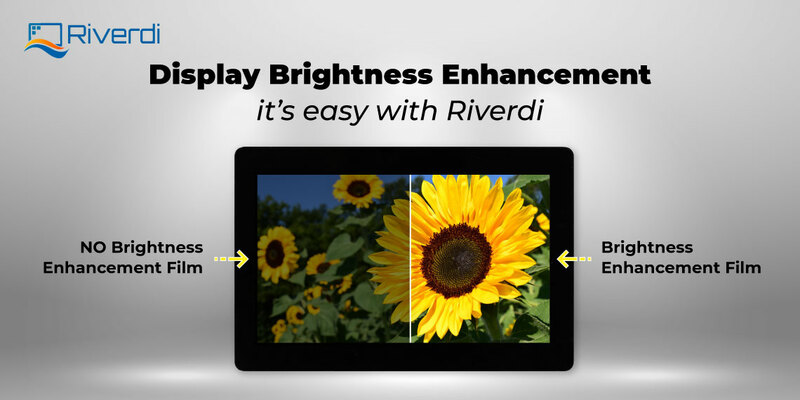 You can learn more about the EVE3 displays, and their advantages, if you read the post we wrote. 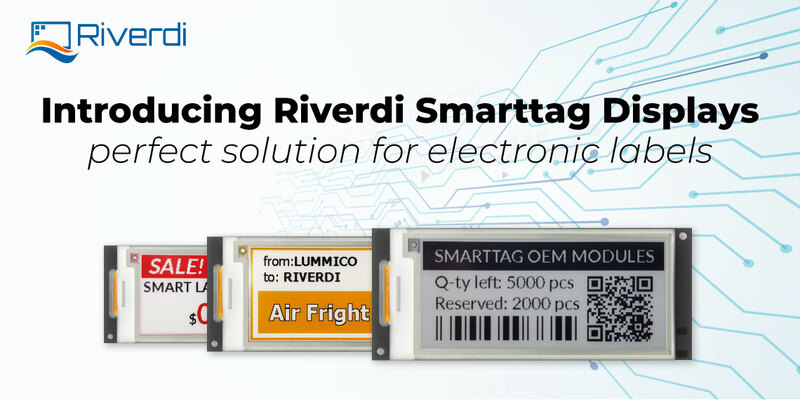 And it’s no wonder since both Zerynth and Bridgetek are Riverdi’s official partners. You can check out the official library here, and see the list of supported displays. To learn more about Zerynt’s update, click here. If you make something cool with Zerynth Studio and our EVE3 displays, let us know. What can we say, we’re as curious as anyone. 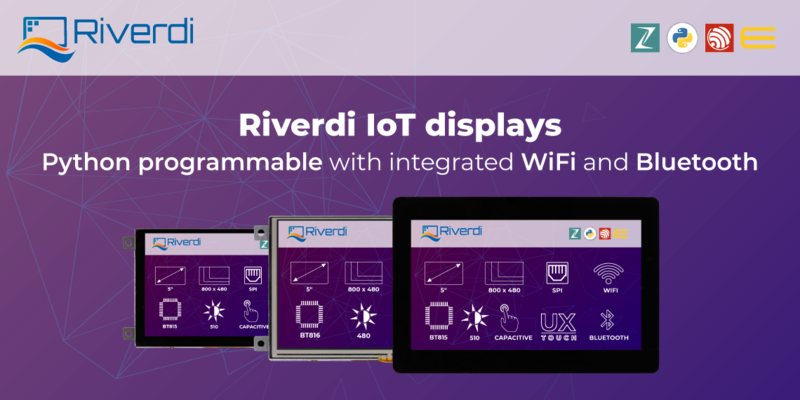 We want to see if the combination of Python and Riverdi displays inspire you to create great things. Just tag us on social media, and we’ll join in on the conversation.